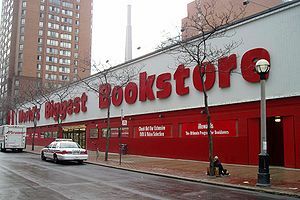 Discount books will give way to multi-level patios and 40-foot-high ceilings when Toronto’s World’s Biggest Bookstore is transformed into a restaurant row. The Toronto Star reports that the new property owner, Lifetime Developments, is planning for the 64,000-square-foot downtown site to be ready in time for the 2015 Toronto International Film Festival. Turner Fleischer Architects has been brought on to design the building, which will accommodate up to four restaurants. Check out the marketing plans for 20 Edward Street here. 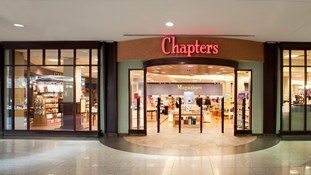 The lease on the bookstore was not renewed by owner Indigo Books & Music, which is also closing its Chapters Runnymede store on Feb. 16.